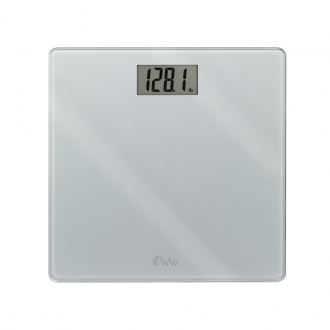 Customize your own scale with removable decals! Includes more than 15 decals! WW is the registered trademark of WW International, Inc., and is used under license.